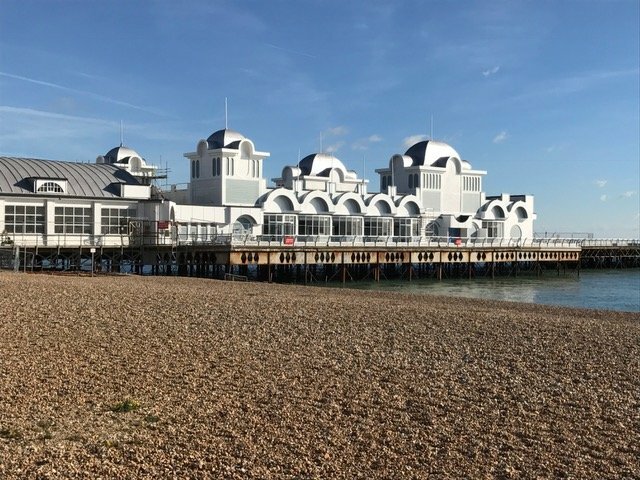 South Parade Pier Limited are delighted to announce a number of new developments after work making the structure safe again was completed late last year. 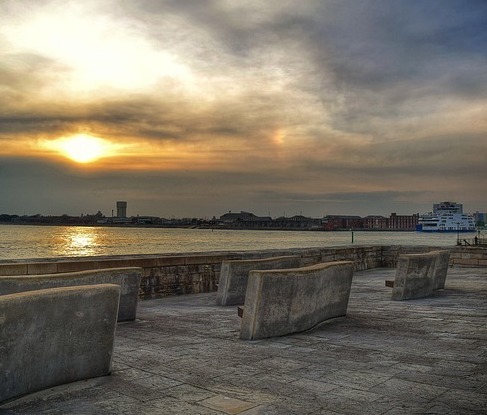 South Parade Pier is to reopen to the people of Portsmouth on Good Friday, following a closure which lasted five years. 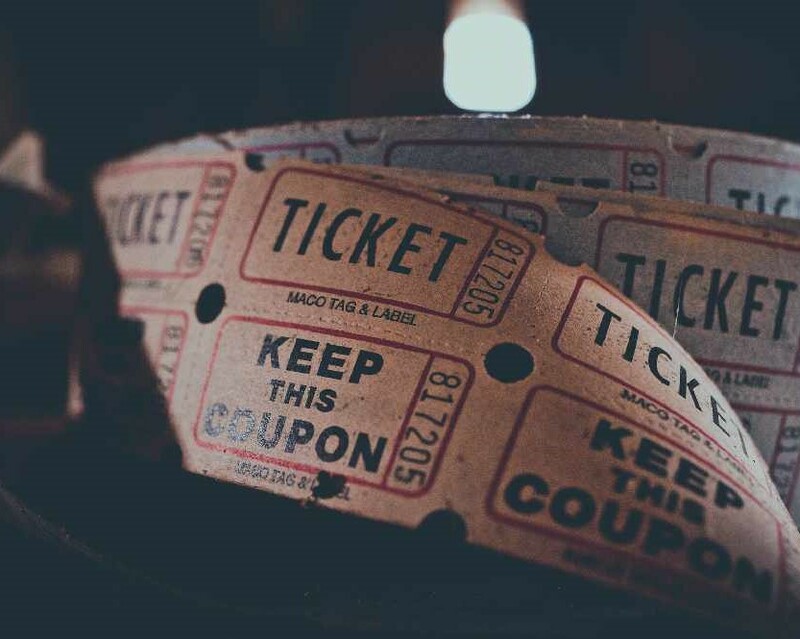 An amusement arcade which is set to have the latest in redemption ticket games for all the family to enjoy will open next Friday, followed by a 275 seat restaurant set to launch later on this year - plus takeaway fish and chips from May. Other exciting features like a Zip wire, Children’s entertainment and rides will also be added to the end of the Pier over the coming weeks and months. Fishing will also return at the earliest possible opportunity plus they will be providing traditional deck chairs if you just want to chill by the sea. The updated space will also include a ice cream parlour and a souvenir shop, plus the front western entrance will be home to a gourmet sandwich bar. The arcade will be open daily from 10am to 9pm and has created 12 full time jobs as well as 10 part time positions, all for people from the Portsmouth area. Tommy Ware, one of the owners of Pier, said: "Following an investment of over 5 million pounds we are thrilled to announce the re-opening of the Pier and its great that we have been able to provide trading space for both local businesses and national companies who will be bringing much needed employment opportunities to people in the Portsmouth area". James Low, Deep Blue’s Chief Executive, says, “We are delighted to be involved in this incredibly exciting project to restore the beautiful South Parade Pier back to its former glory, offering local people and the enormous number of visitors who come to Portsmouth every year, the fun and experience that only a traditional pier at a British seaside location can offer. We are hoping to have the takeaway fully operational in May and the restaurant open in August. We are looking to employ restaurant managers, chefs, waiting and kitchen staff, a total of about 50 staff in all and we would be keen to hear from anybody who would like to join us for a lot of fun and excitement over the months ahead”. Pier Side are also delighted to be involved in the re-launch of South Parade Pier, located on the side of the pier, the Pier Side cafe will be opening in Summer 2017 - offering traditional seaside favourites along with more contemporary street food. For seafront strollers, sun worshippers, promenade joggers and dog walkers, the High Tide Kitchen Company will be operating on the west side where you will be able to sample fresh affordable food from their family run Kitchen. Plus the southern end of the pier has secured a well-established boat operator who specialises in chartering boat trips around the Isle of Wight. The same operator will be offering a fantastic selection of the Best of British foods and drinks. To thank the public for their amazing patience and support, the newly resurfaced walkways around the pier buildings will open on Friday 14th April. The end section however will remain closed due to ongoing maintenance work. This is the first time the public will have been able to walk on the Pier since 2012 and it will give everyone great pleasure to see it back in use.